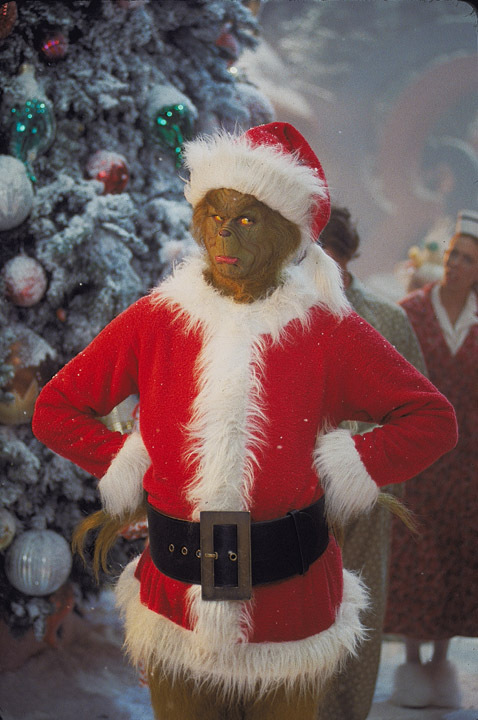 PG - for some crude humor. 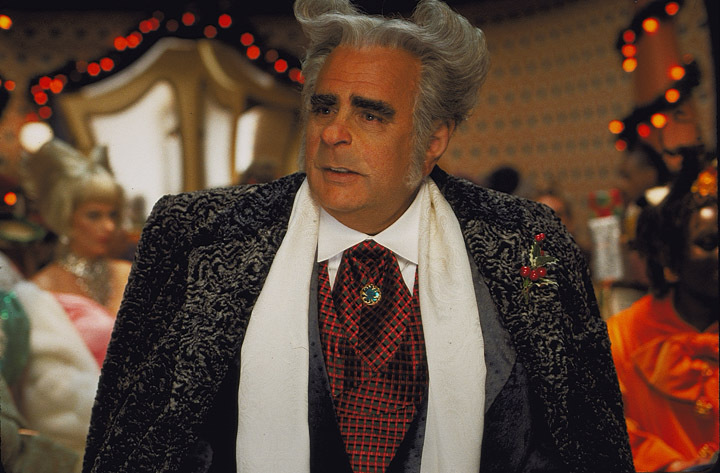 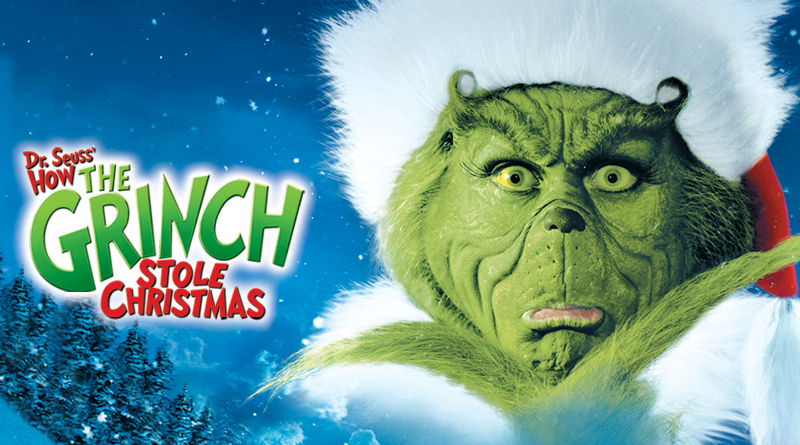 Discover the magic of the Mean One this holiday season! 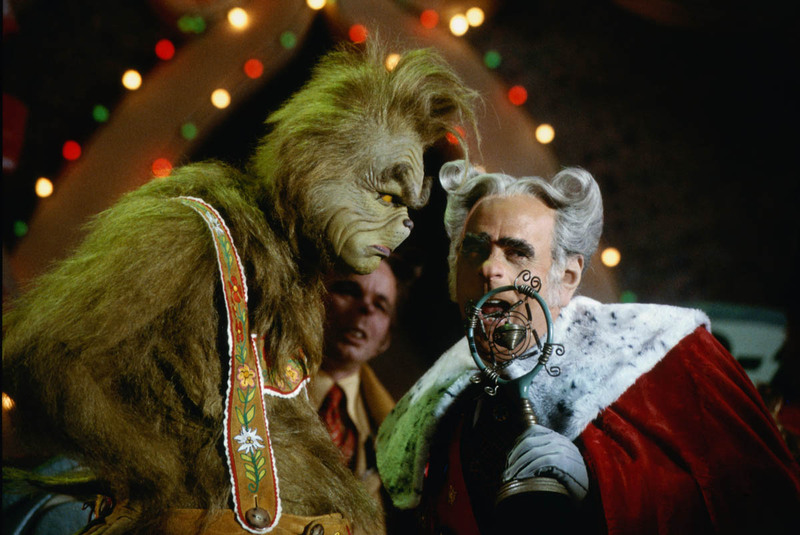 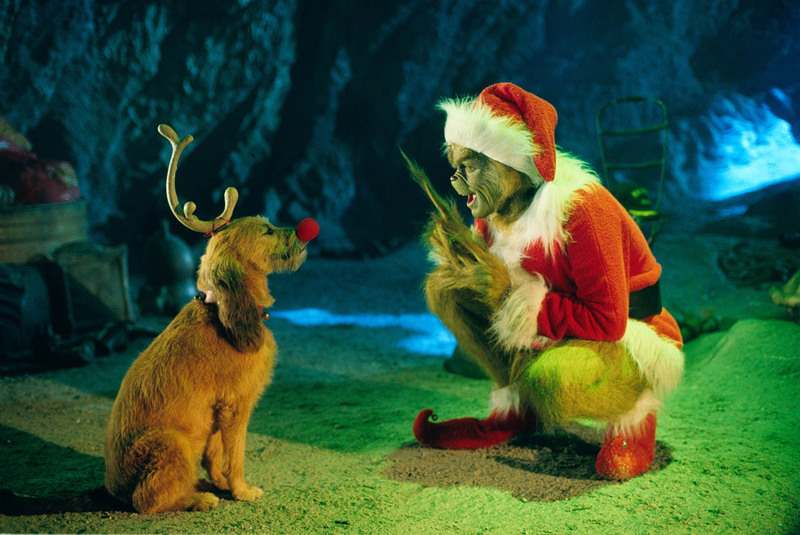 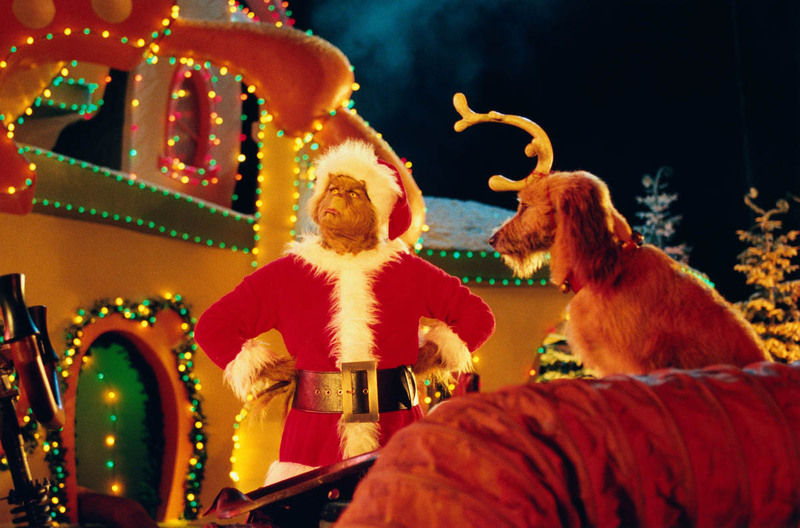 Oscar®-winning director Ron Howard and Oscar®-winning producer Brian Grazer bring Christmas' best-loved grump to life with the help of the irrepressible Jim Carrey as The Grinch. 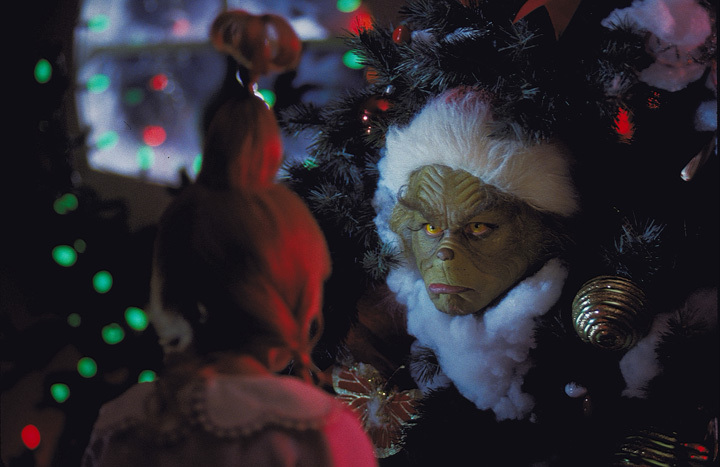 Why is The Grinch (Carrey) such a grouch? 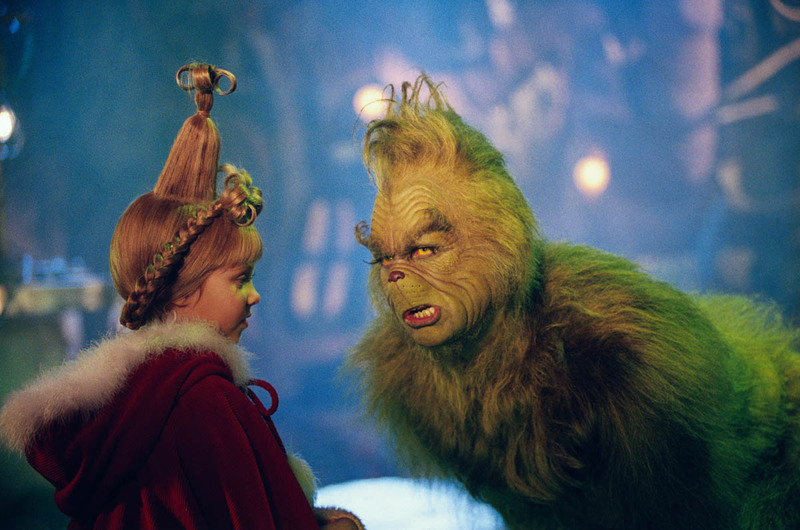 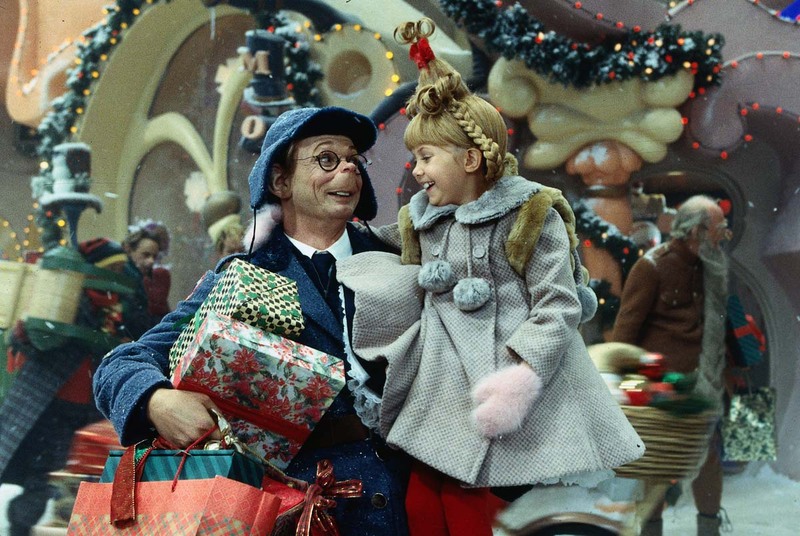 No one seems to know, until little Cindy Lou Who (Taylor Momsen) takes matters into her own hands and turns both Whoville and The Grinch's world upside down, inside out... and funny side up in her search for the true meaning of Christmas.